Here are some things that you can enjoy working in our space. We have more than 35 seats available for you. You can change seat everyday for the whole month. You just have to worry about your work. We got the internet covered. Yes! Free coffee and tea. A lovely treat from us. Three standard meeting rooms are available for you to book. Looking for an event space? No worries, we have it too. 50+ people can fit on our space here. For those of you that smoke, we got special area just for you. We got your motorcycles and cars safely parked. No worries. Kolaborato is a coworking space in Bogor. We also provide meeting rooms and event space are also available for rent. 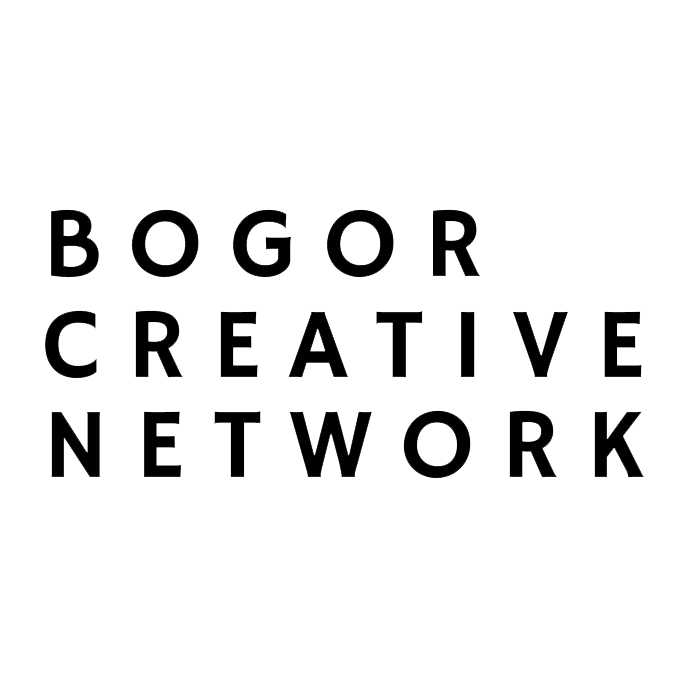 We are located in the central of city of Bogor. Easy to reach with public transportation. Mau Tetap Semangat Kerja di Bulan Puasa? Yuk, Ikuti Tips Berikut Ini! Pada pertengahan April lalu, Cooltura mengadakan sebuah workshop bertajuk An Evening with Cooltraveler Hendra Fu. Don’t hesitate to call us, text or whatsapp us anytime! Check us on our social media accounts below, to get our latest updates! © Kolaborato 2019. Businessx theme designed by Acosmin.